This GPS antenna is an optional accessory for the BlackVue DR430-2CH, DR450-1CH, DR490 and DR590 dash cams to enable GPS maps and speed tracking with your BlackVue dashcam. 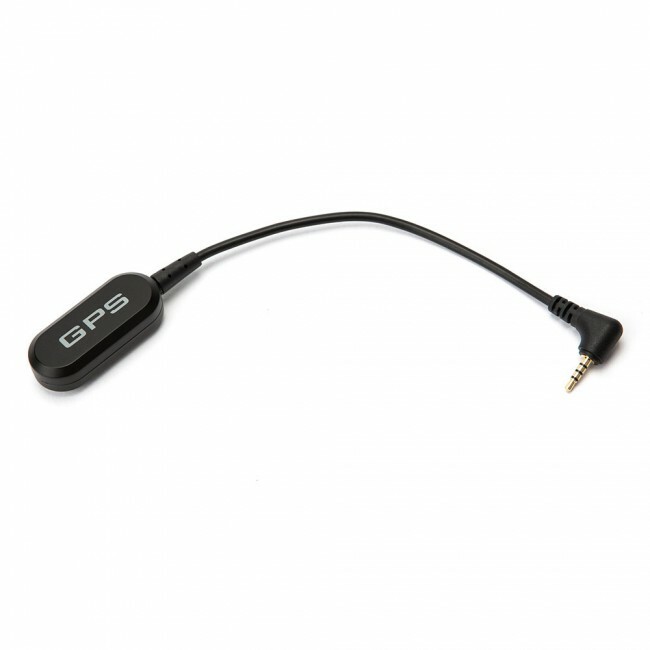 This GPS antenna is an optional accessory for the BlackVue DR430-2CH, DR450-1CH DR490 and DR590 to enable GPS maps and speed tracking with your BlackVue dashcam. 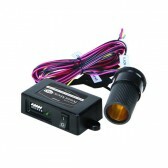 The antenna connects to your dash cam and attaches to the windscreen next to your camera.